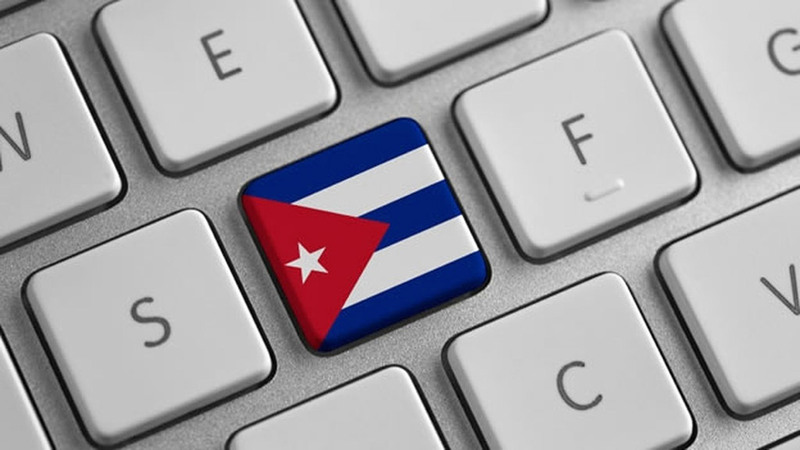 During the past three months, access to the Internet has expanded in Cuba through the 35 new Wi-Fi hotspots set up by a state-owned telecommunication company, Etecsa. However, due an overused, inconsistent Internet service and a large consumer demand for a connection, Cubans are getting creative at finding new ways to get connected. Cuba ranks among the countries in the world with lowest rates of connectivity. There are 11.3 million people in Cuba, with 3 million of them already having access to the Internet. More than half of the Cuban population continue to struggle to find a stable Wi-Fi connection. Etecsa, a state-owned telecommunication company, is striving to meet demand by setting up 35 new WiFi hotspots through the country. These hotspots handle approximately 55,000 connections per day, of which 8,000 are simultaneous. Whether it is a high price for Internet connectivity or a slow connection that constantly drops, the real problem in Cuba is getting a Wi-Fi access. As a result, some consumers called ‘profiteers’, are taking advantage of the situation; they meet the high demand by using their personal devices to generate a wireless connection for other users, in exchange for a direct commission. Vendors also provide consumers with service cards by charging a slightly higher price of 3CUC, 1 CUC above Etecsa’s official price. 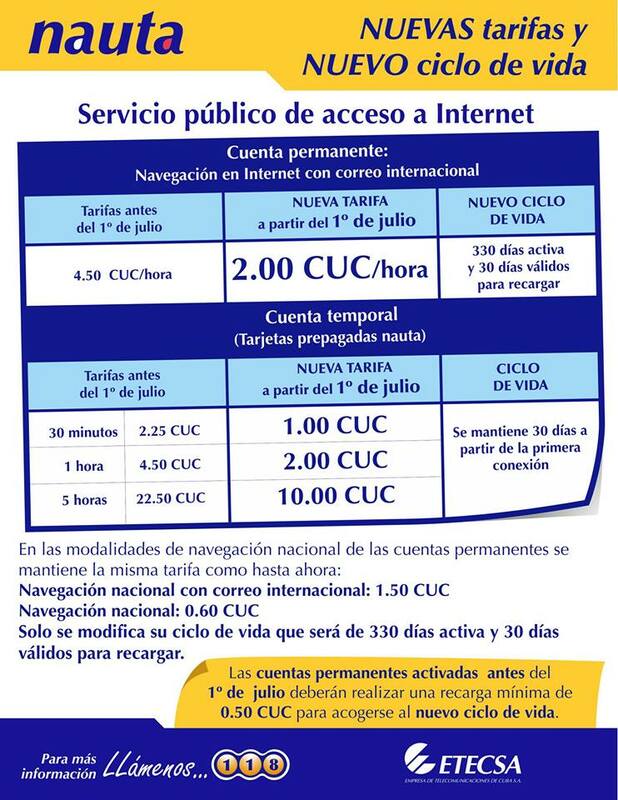 Unfortunately for Etecsa, Cuban’s eagerness to access the web has allowed these fraudulent new businesses to thrive.